Do you love delicious foods? We do too. With the growing number of restaurants appearing in Nigeria, the country now boasts some of the most amazing restaurants in Africa. 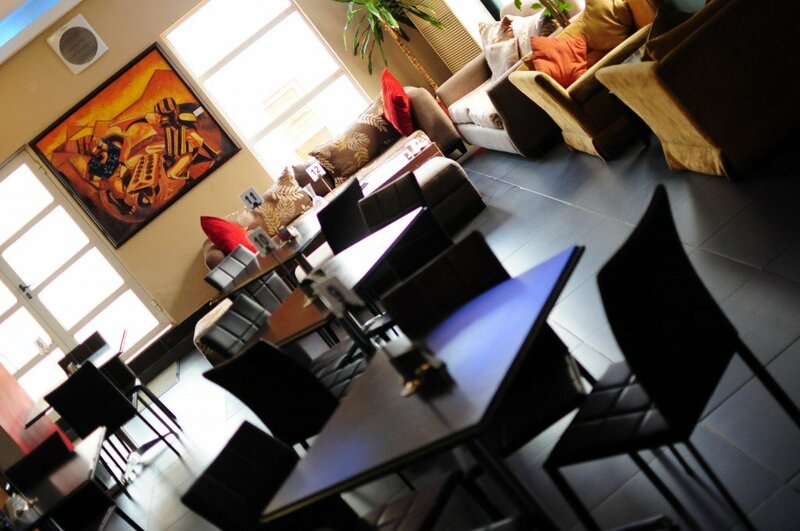 Restaurants in Nigeria have fine dining options for all tastes and budgets. Even though Nigerian women are capable of preparing delicacies that will have you licking your fingers, it is not every time that we have the opportunity to relax at home and relish these home-made meals. That brings the challenge of where one can get tasty meals away from home in a neat serene atmosphere. However, you don’t need sweat, we present to you 25 most amazing restaurants in all of Nigeria serving unique and delicious cuisine – local and intercontinental dishes. Ocean basket seafood restaurant Victoria Island offers mouth-watering, first class and exotic seafood at affordable prices with fantastic service. 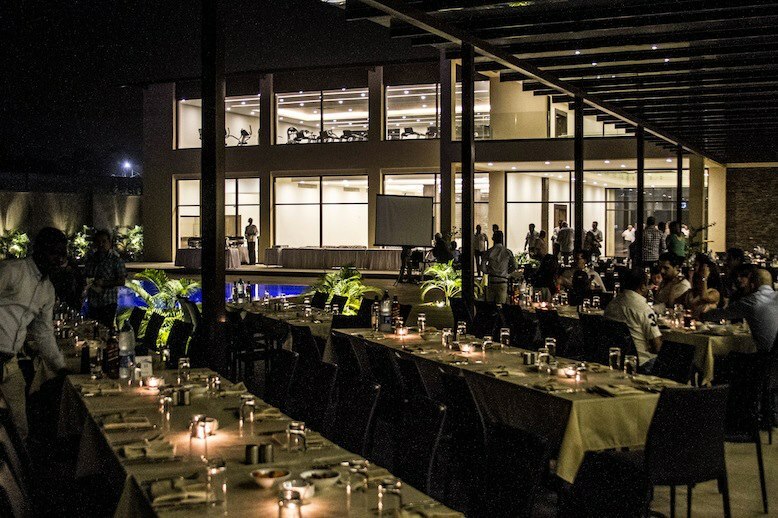 250 people can dine at the same time with the inside and outside terrace and garden seating. Take away and delivery service is also available for customers’ convenience. Ocean Basket has over 190 restaurants spread across Nigeria, South Africa, Dubai, Mauritius, Namibia and Cyprus. The restaurant has assorted types of chicken on their menu which includes chili chicken, fried chicken, grilled chicken etc. 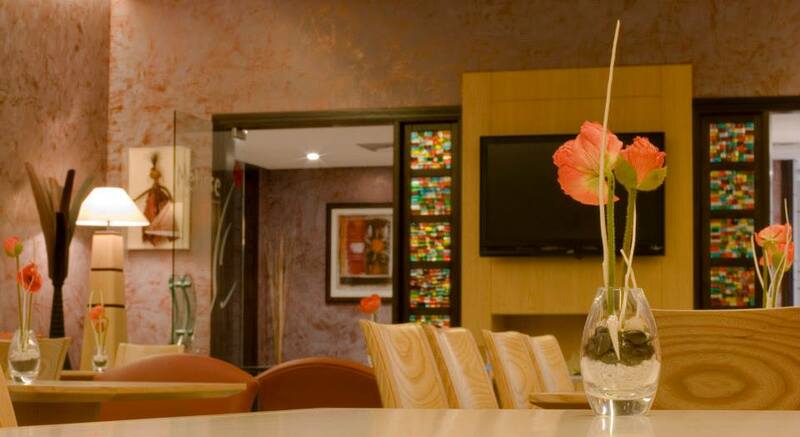 Desserts and refreshment are plentiful and the setting is just ideal for a quiet dinner. 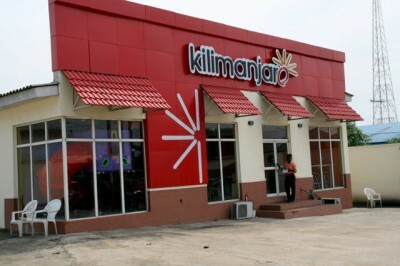 This eatery runs a franchise and is located in every city in Nigeria. 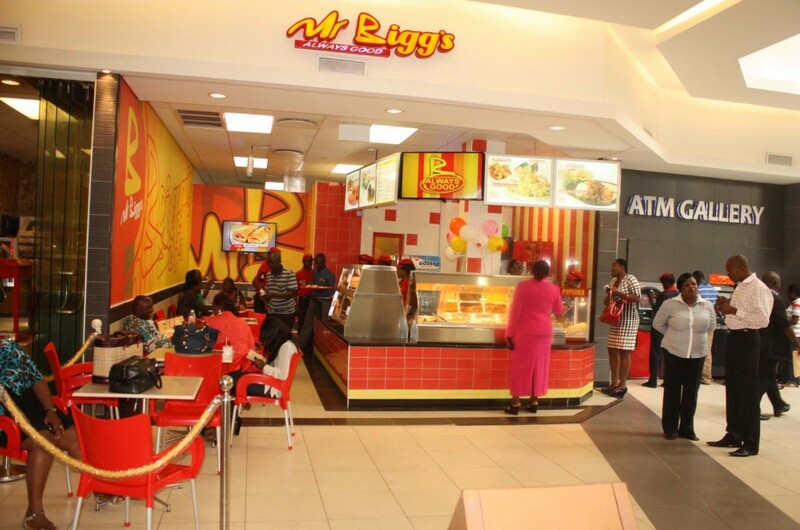 In Port Harcourt Mr Biggs can be found in Aba road near Shell residential complex and have continental and local dishes on their menu. Take away service is also available. Various delicious Chinese cuisines like chow mein, tofu chicken and pork and much more is on the menu of Easter Gardens Restaurant located at 1, Ogbunabali West Layout, Aba road, Port Harcourt. It has Chinese setting and guest use the traditional Chinese chopsticks to eat their meal. 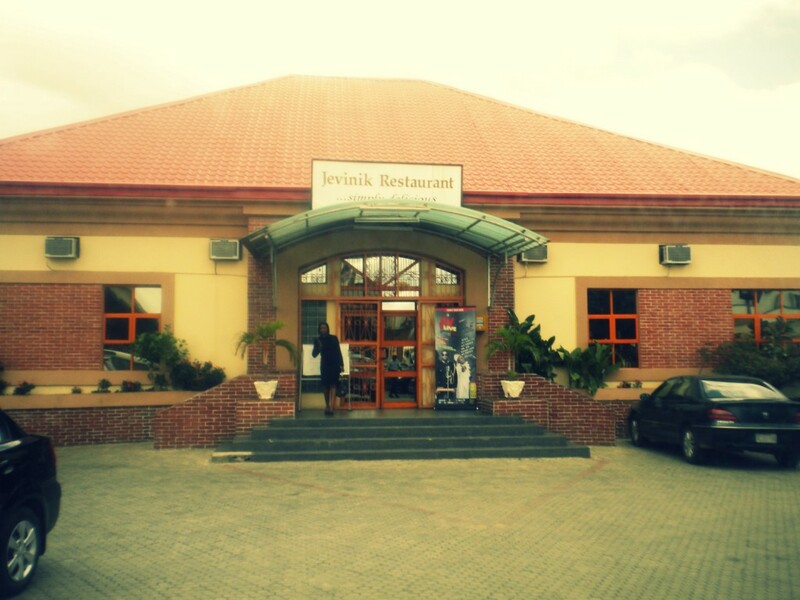 This amazing restaurant is located in Port Harcourt and Enugu. 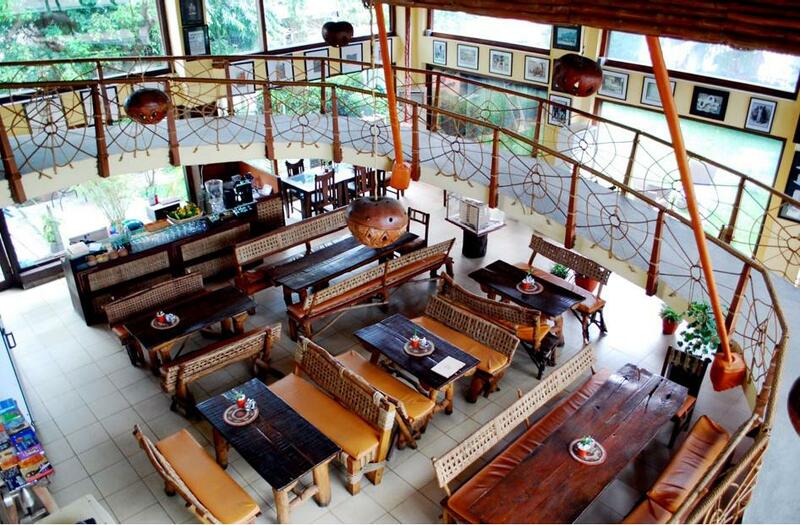 They serves both continental and local dishes at a pocket friendly price. Their service is superb and the meals are very delicious.Genesis restaurants offer foods from all corners of the continent – Indian, Chinese, Lebanese cuisine etc. The restaurant ensures the best quality and also a unique cuisine. 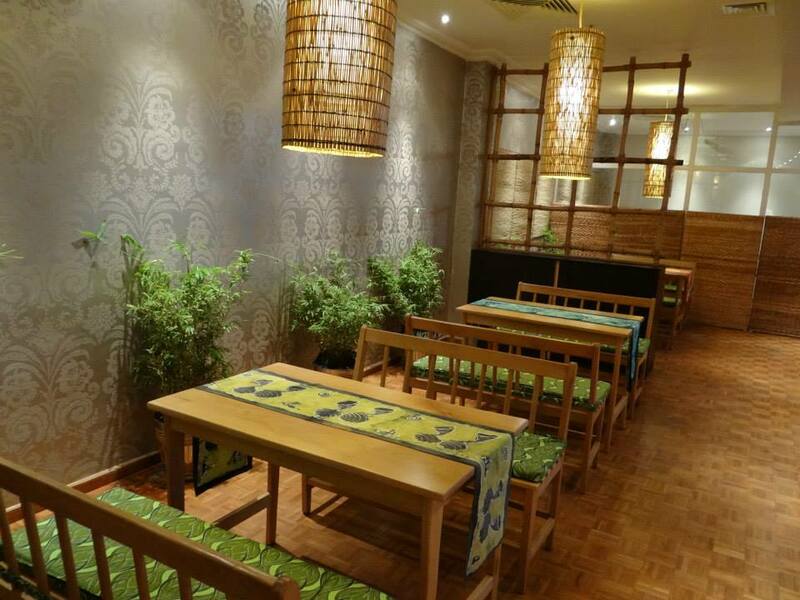 Located at Bubble Plaza, 110 Ogui road, Enugu, the restaurant has modern dining utensils. The service excellent and it is sited in serene environment. 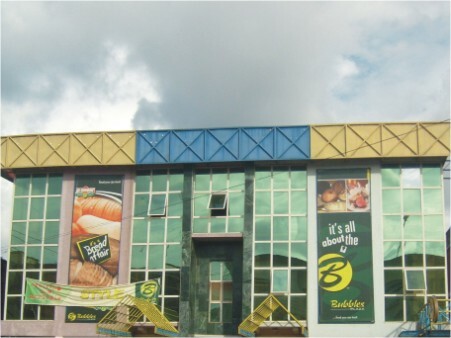 When you are in Enugu, plane to dine at Bubble Plaza. 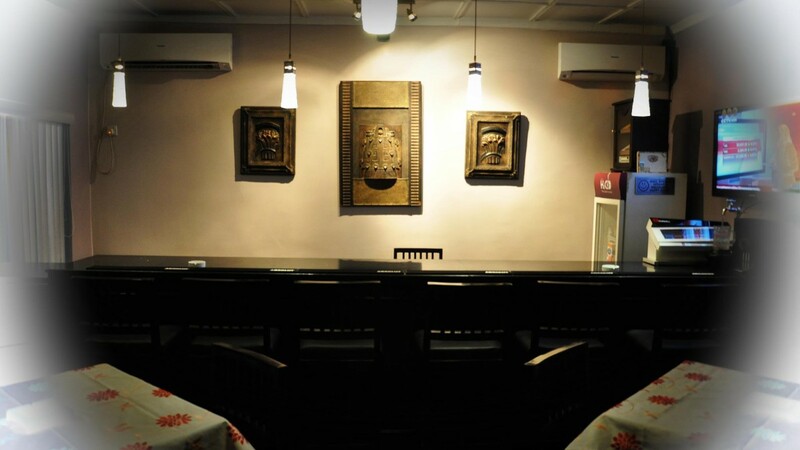 Located inside All Season Hotels, Owerri, it has delicious African dishes and mouth watering Chinese and continental cuisines. The aesthetic decoration and the ambience make for a perfect romantic evening dinner. This amazing restaurant offers the best of Asian and Chinese dishes including seafood and noodles. 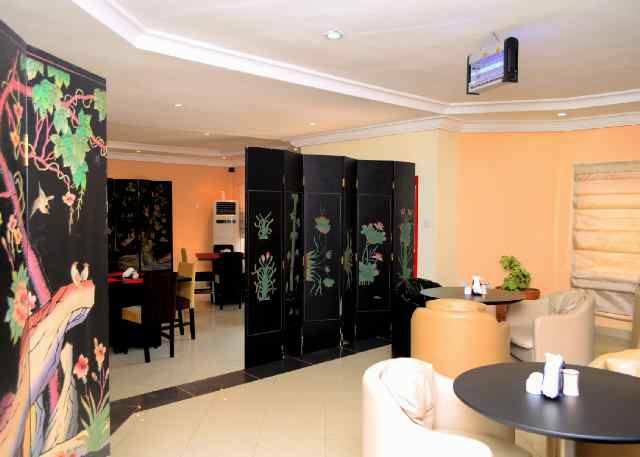 Marcopolo is the one of the most favourite Chinese restaurants in Nigeria. 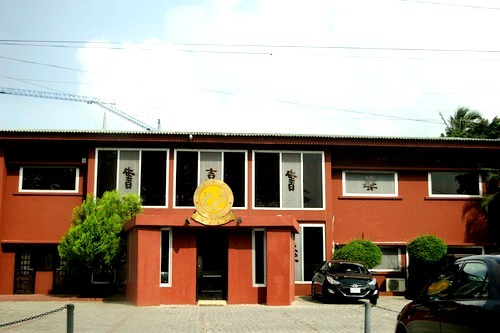 It is located in 9A karimu Kotun Street, Victoria Island,Lagos. 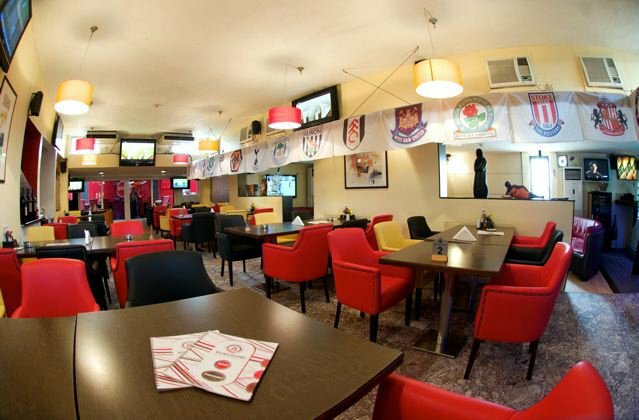 The restaurants are stylishly designed and they are suitable for family gatherings. 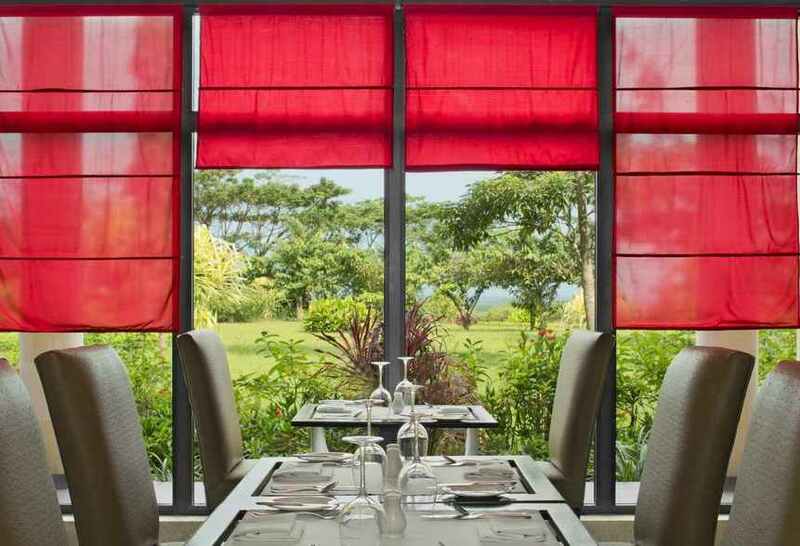 The menu combines a variety of Asia cuisine and the restaurants also boast an exceptional dining experience. This entry was posted in Food & Drink, Travel and tagged Browns Café & Restaurant, Elephant Bar, Fulani Pool Bar and Restaurant, Kilimanjaro restaurant, Kokodome Restaurant, Mr Biggs, Ocean Basket, restaurants in Nigeria, The Most amazing restaurants in all of Nigeria. Bookmark the permalink. 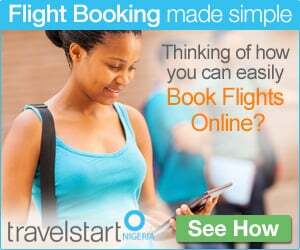 Wow nice places all over Nigeria. Mr Biggs is an old time favorite. 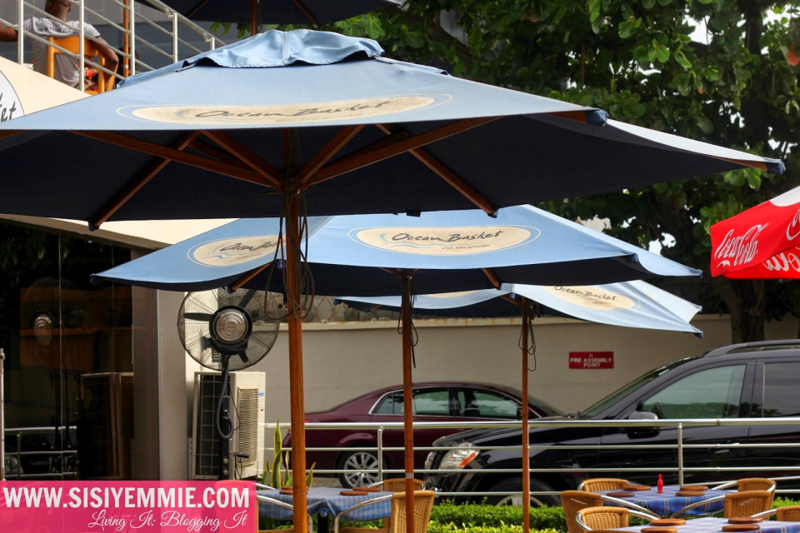 Thank you very much for featuring my favourite and all time restaurant in Abuja – Royale Express Cafe & Restaurant on your blog. I enjoyed reading your article I must say you have really done your homework. Well done. 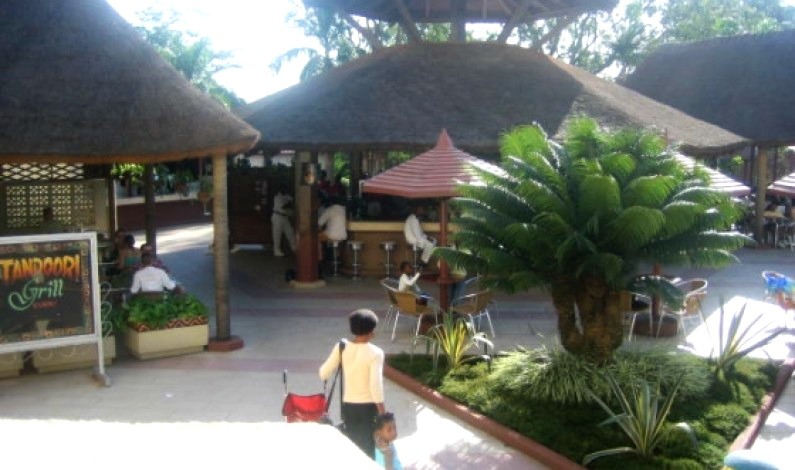 You have missed one of the best Asian restaurants located in Abuja, The Serendib Restaurant & Bar has an extensive menu which includes Indian, Sri Lankan, Asian dishes and many more. 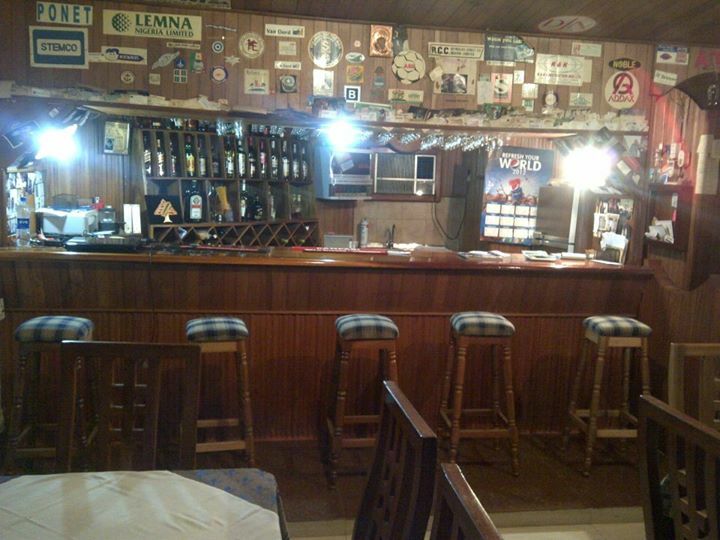 The restaurant also features a wide range cocktails, mocktails at their Bar. 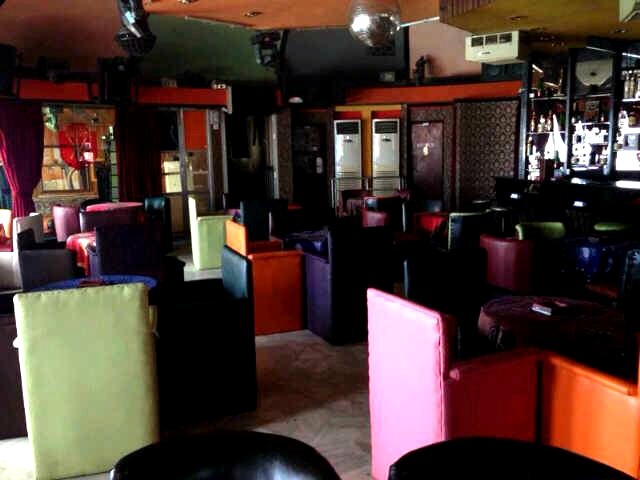 Very good researched write up on restaurants in Nigeria but you missed out JAUD HI FIVE restaurant in Podo Ibadan. Here you find eastern styled assorted pepper soups and delicious meals. A visit will make your day!